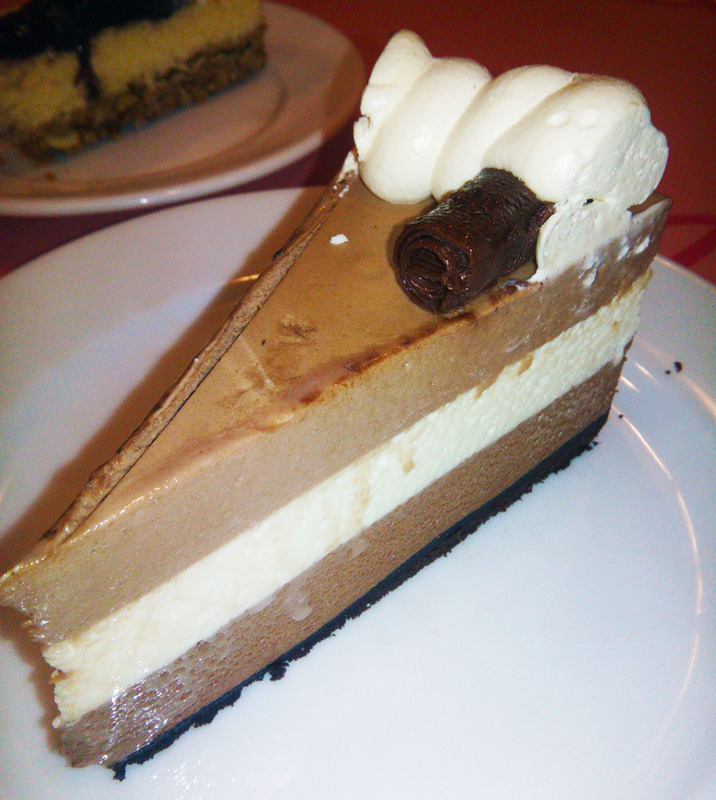 🎂 Calea Pastries and Coffee – Eating the Top 10 Best Seller Cakes. 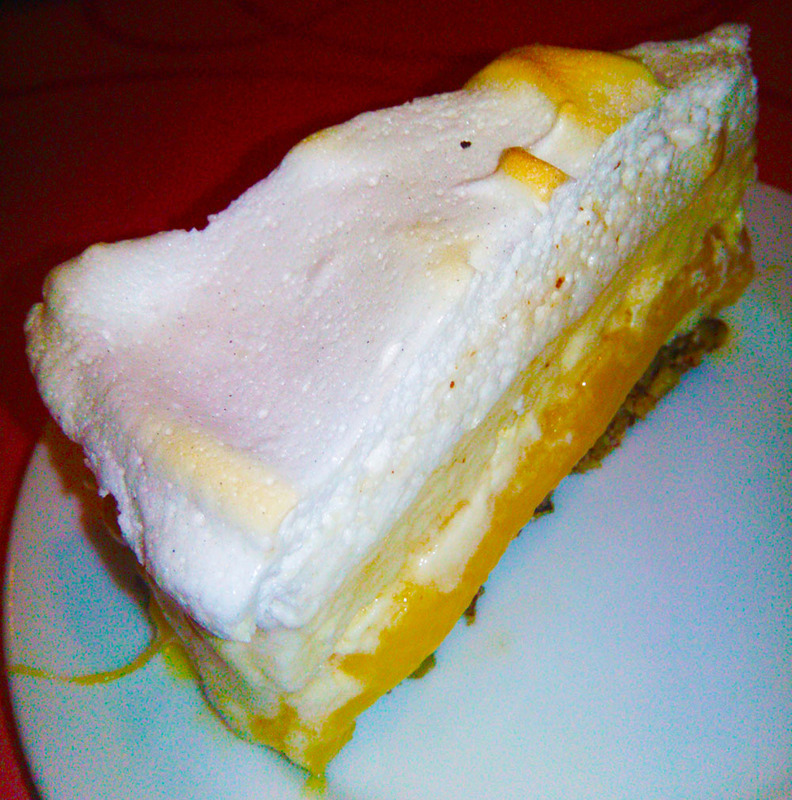 I got a chance to give a try this talk of the town pastry shop in Bacolod. This was during my Negros-Iloilo cross island travel with the Pillar Publication. 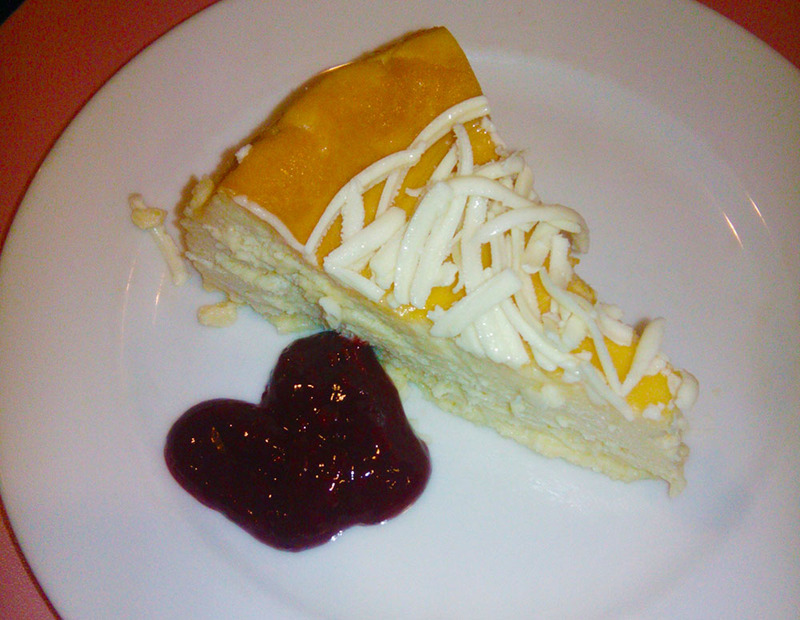 Join me as I’ll feature you this pride of the City of Smile -the restaurant which gives sweetness on your travel. 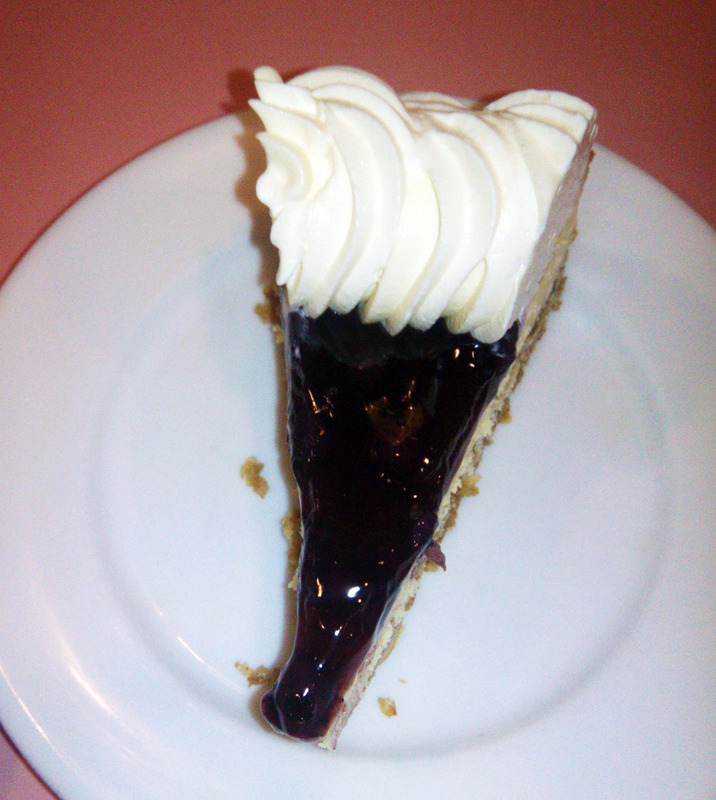 Calea Pastries and Coffee is located at 15th st, Balay Quince,Bacolod, 6100 Negros Occidental. It is one of the places that travellers considered visiting during Bacolod Travel. Obviously, most of the customers are foreigners. 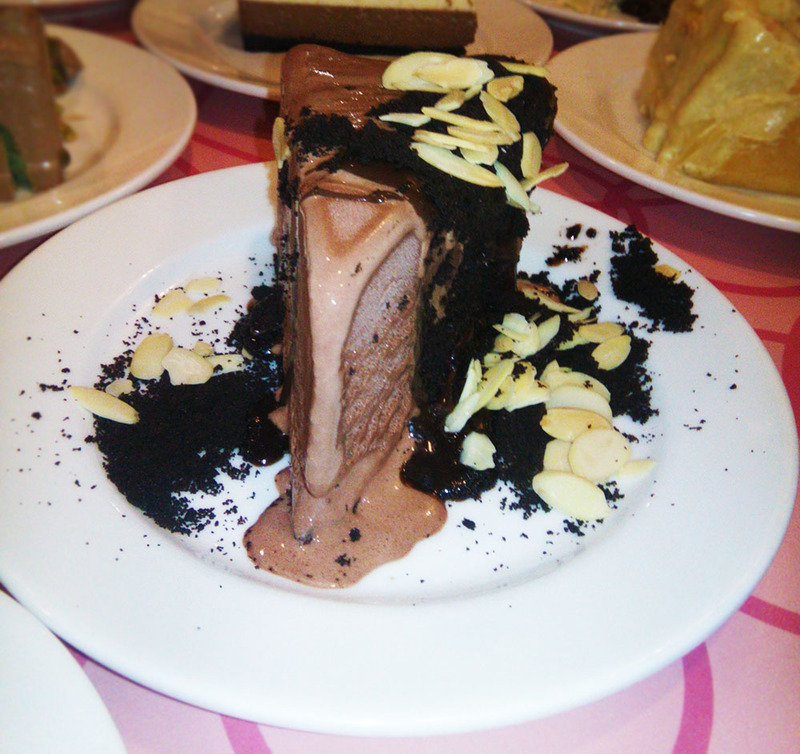 Calea offers massive choices of bread and pastries. Drinks like coffee and cold drinks are also available. 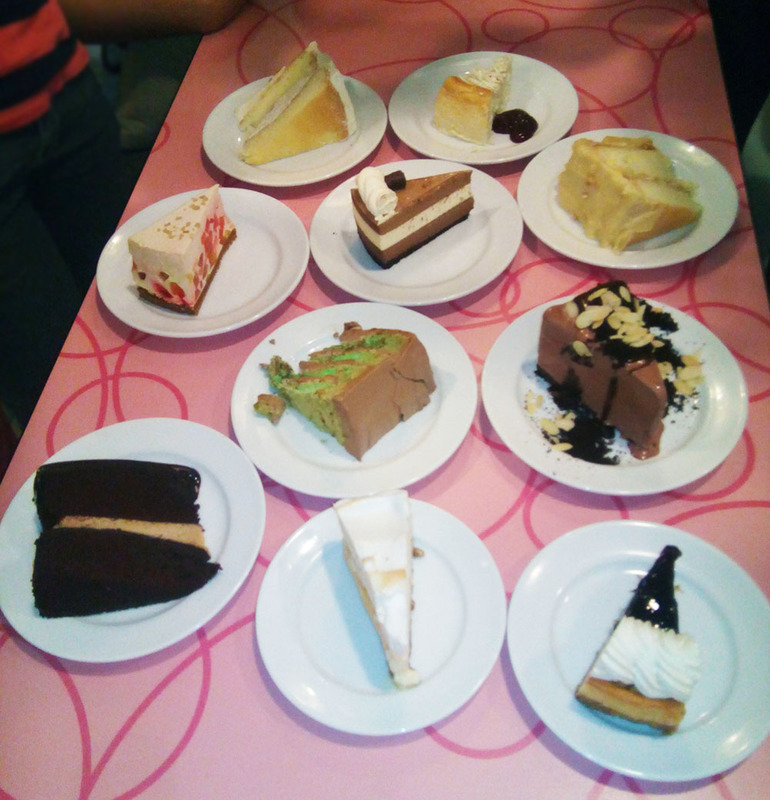 And so, together with the Pillar Publication’s Best Bite Team, we bought their top 10 best seller cakes and did a review. The products here are quite expensive. 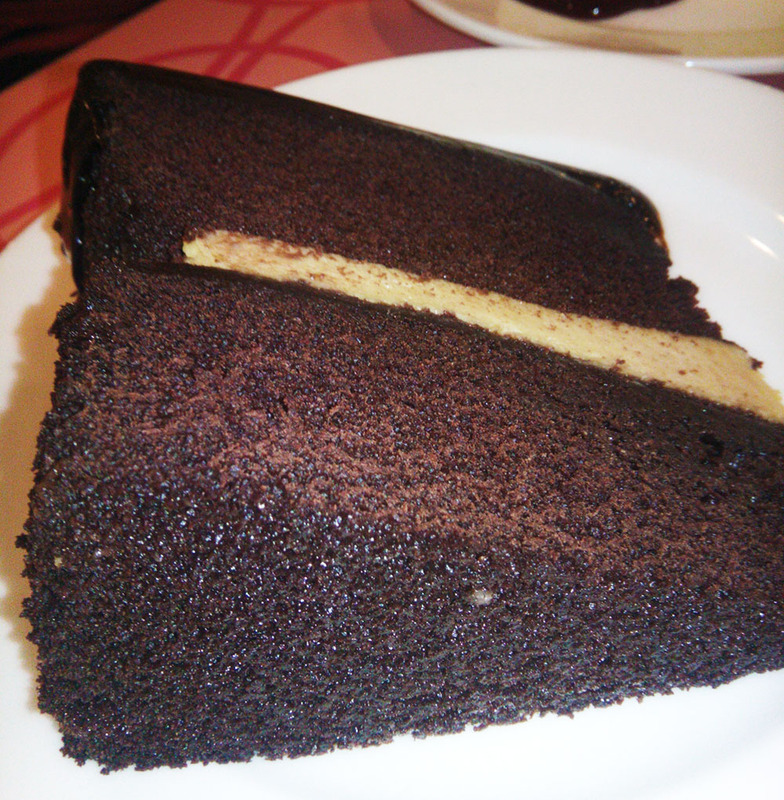 It ranges PHP80-200 depending on the cakes. The place is clean. It is well- ventilated and the light is enough to create a classy restaurant-look. I like the fact that you can choose between outdoor and indoor location of the table. Indoor location has air-con and outdoor - it is very Zen feeling since it has garden and artificial waterfalls. With its expensive price, I must say that it is worth paying. This is not a paid post so I will not put the names of the cakes for fairness. 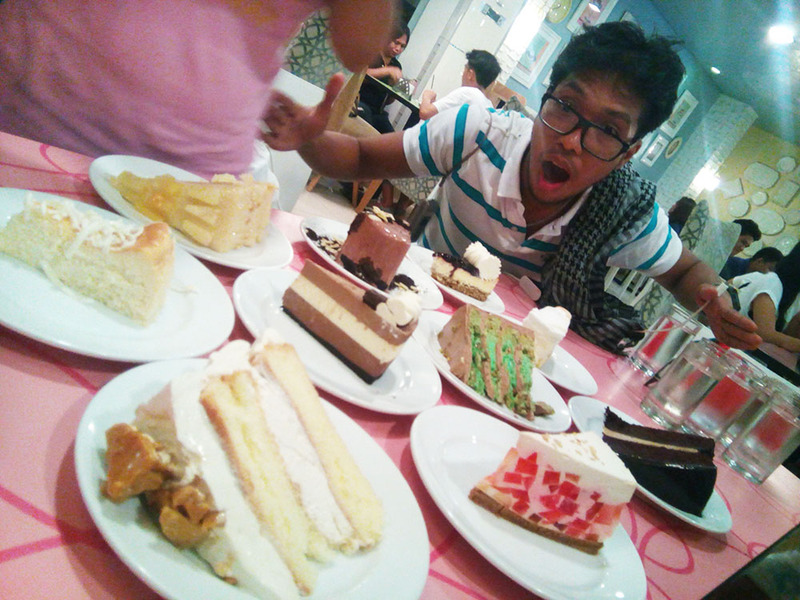 But the cakes were extremely delicious. Varieties of flavours are served. You can order a whole cake for a party or just a slice of it for table consumption. 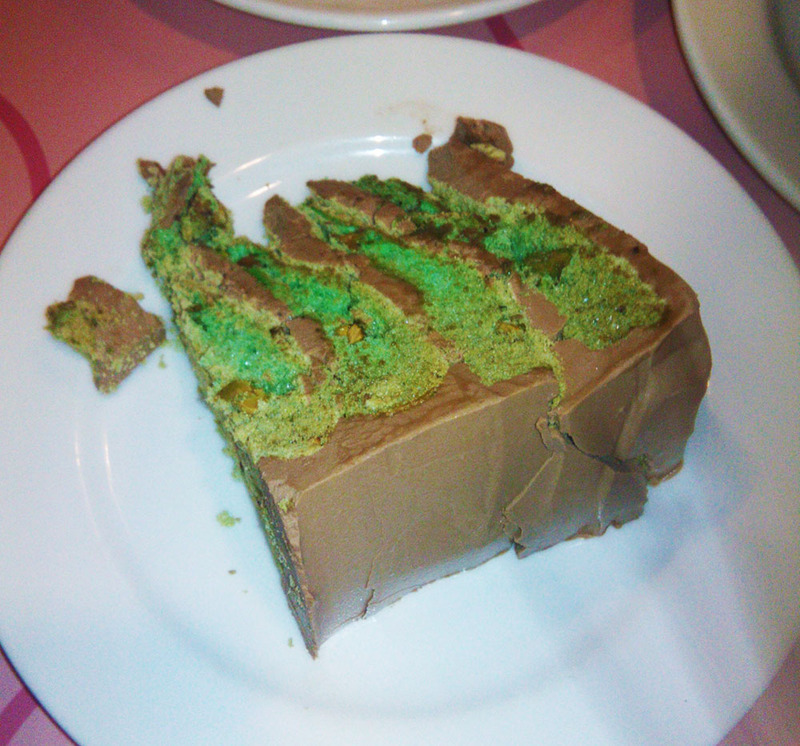 Their cakes truly melt inside the mouth and it gives an indescribable feeling. I’m not exaggerating this review indeed; I can bet my reputation if you don’t like their pastries. 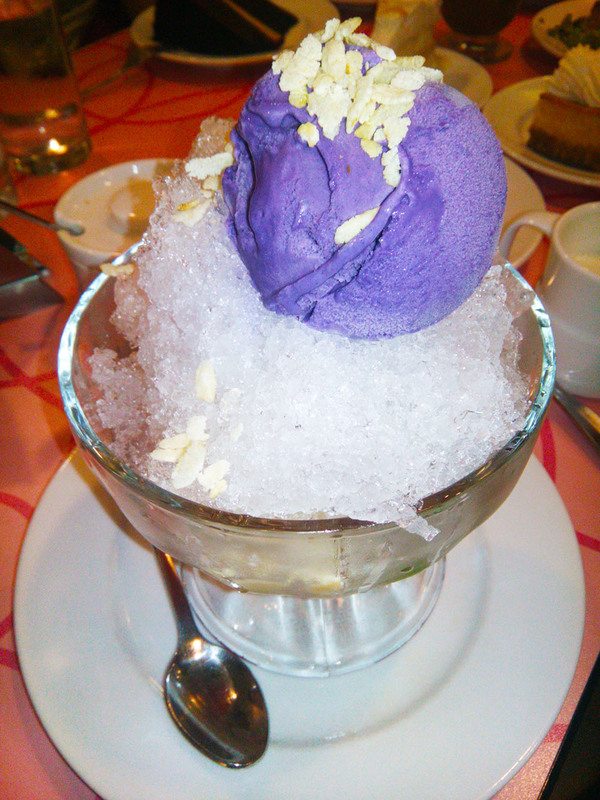 I also ordered a halo-halo and nothing spectacular honestly. But the cakes were so heavenly baked and I must say “cakes are their best asset”. Undeniably, I promised to myself to grab a bite in this place whenever I have a chance to go back to Bacolod.